Contributions for Ninth Biennial International Conference of IAAPS in collaboration with CRRID, Chandigarh. 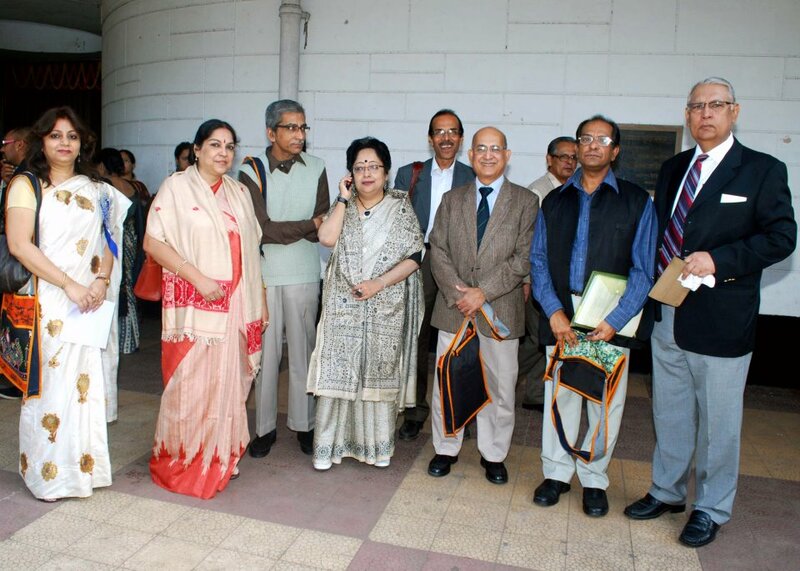 The Indian Association for Asian and Pacific Studies (Registered under Act VI of 1961, Government of West Bengal, India)is a non- profit non-governmental organization taking interest in different kinds of academic endeavors and it works on Asia and Pacific regions. 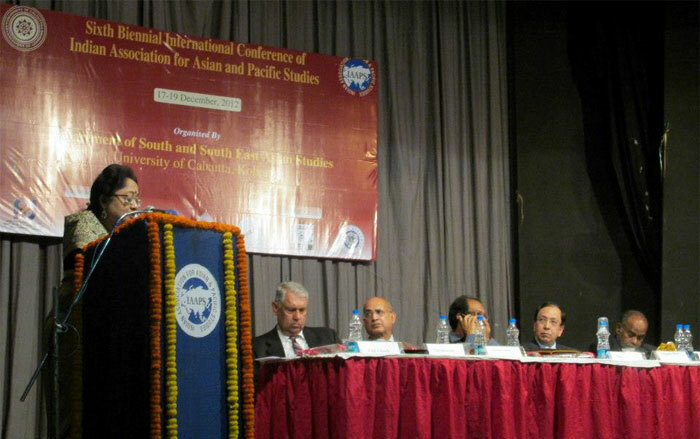 The Association promotes research and understanding of different region of Asia and Pacific Studies to carry out social science oriented studies as well as present their works to the public in forms of lectures, panel discussions, symposia and conferences. The research undertaken by the Association rest on both primary research topics and policy oriented issues such as social and cultural pattern, gender and disadvantaged groups, political developments, economy, trade and investments, science-technology etc. The Association thus works as a platform for social science oriented research projects and promotes programmes of workshops, dialogue and training.